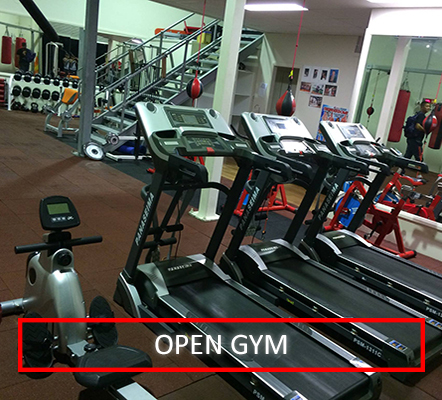 Gym is open for Personal Training with 1 of our trainers and also to come in and train on your own or with your friends. Use the pads, bags, ropes, weights as much as you want. Call us to book a Personal Training session.